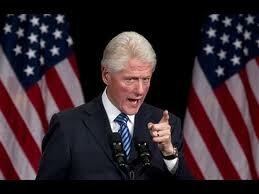 Bill Clinton: Extend Bush Tax Cuts! Just a minute - I mean through 2012! Tags: Democrats, US Senators, Mark Pryor, Arkansas. Bill Nelson, Florida, Claire McCaskill, Missouri, Kent Conrad, South Dakota, extend, bush tax cuts, taxes, President Bill Clinton, Larry Summers, former treasury secretary To share or post to your site, click on "Post Link". Please mention / link to the ARRA News Service. Thanks! Nothing like seeing the enemy implode!